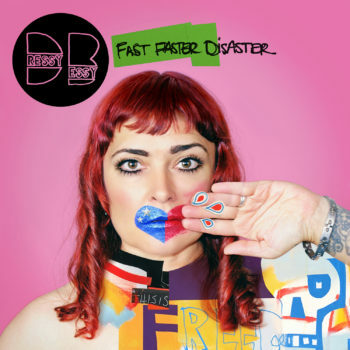 Denver-based indie rock band Dressy Bessy—Tammy Ealom, John McDowell Hill and Craig Gilbert—who create “teeth-eroding pop” (SPIN) are set to release Fast Faster Disaster on June 14. 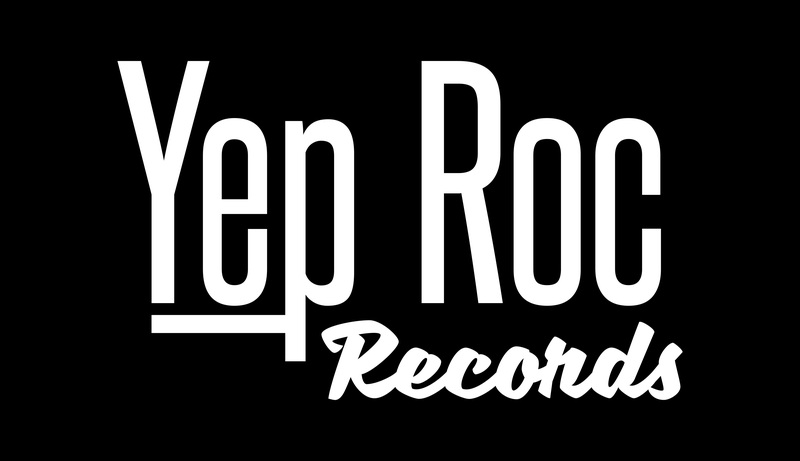 Their seventh studio album, and second for Yep Roc Records, comes as the band celebrates their 20th anniversary as “pioneers of the fuzzy, buzzy lo-fi rock” (Cleveland.com). Westword premieres the official video for “Stay True” (watch/share), the album’s first single today. In support of the album, the band kicks off a seven-date run supporting Filthy Friends beginning May 17, at the 40 Watt Club in Athens, GA. Two Denver release shows are planned June 14-15 at the legendary Lion’s Lair with Potty Mouth. More dates will be announced soon. Produced and engineered by Ealom and Hill and recorded at their home studio, the 12-track set features engaging new tunes like “It’s Not That Hard,” “Fearless,” “Cheer Up Teardrop” and “Stay True” that reflect on universal emotional foibles with the same pointed insight that Ealom has brought to her lyrics since the band’s early days as iconoclastic indie pop darlings. “Tiny Lil’ Robots” and “Sweet Medicine” were inspired by Tammy’s relationship with her daughter, while “Mon Cheri” was sparked by the emotions that accompanied the sudden death of Dressy Bessy’s original bass player Rob Greene in January 2018. Also on the new collection, the bittersweet “The Real McCoy” pays heartfelt tribute to longtime friend and label mate (The Minus Five/Young Fresh Fellows leader) Scott McCaughey, who had suffered a stroke at the time the song was written. 12. What Do I Get?